Linux apps on Chrome OS is one of the biggest developments for the OS since Android apps. Previous reports stated Chromebooks with certain kernel versions would be left in the dust, but the Chrome OS developers have older devices on the roadmap, too. When Google first broke silence on Linux app functionality, it was understood that Linux kernel 4.4 was required to run apps due to dependencies on newer kernel modules. Thanks to an issue found on Chromium’s public bugtracker, we have confirmation that containers won’t be limited to the handful of Chrome OS devices released with kernel 4.4. Due to the way the functionality has been engineered, Linux apps require newer kernel modules to work. The bugtracker entry indicates that the developers are working on backporting those kernel modules (in this particular case vsock) to older kernels so older devices can take advantage of the new functionality. 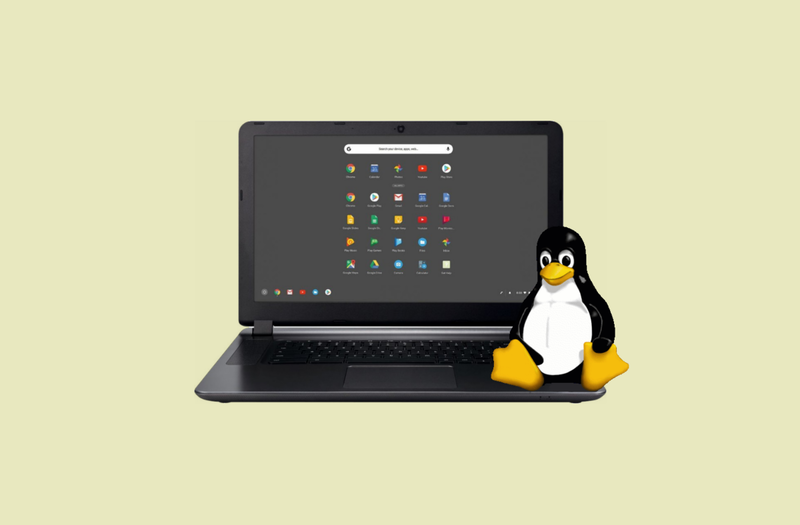 The bug report mentions that Samus (codename for the Chromebook Pixel 2015) is in scope for Linux app support, a device that shipped with kernel 3.14. While it’s possible that the Pixel is the only device outside of newer releases to receive support, it’s more likely that we’ll see the backport come to all 3.14 devices. Linux apps on Chrome (otherwise known by its project codename Crostini) enables full desktop apps to run natively on Chrome OS, something that previously was only possible through “developer mode,” which was a scary prospect for those who don’t want to risk losing their data. At present, the new functionality is targeted at developers who want to run full applications like Android Studio, but reports indicate that work is underway to support a wider array of applications – including graphics-heavy ones – further down the line. Chrome OS is based on the Linux kernel. Unlike your average Linux machine at home, kernel upgrades very rarely get released. While there is a precedent for upgrading kernel versions on older Chromebooks, devices usually stick to their factory release kernel for the duration of their product life. This might not be ideal for power users who want to be on the bleeding edge, but it makes it easier for the developers to ensure platform stability. We don’t know to what extent backporting will bridge the gap for older devices. Perhaps some kernel modules or platform generations won’t make the cut and functionality won’t be as extensive. Nonetheless, this news means that older Chromebooks won’t suffer from early obsolescence just yet.